NOTE: Early bird special valid before 12 noon and not valid on holidays. Be sure to fill in the blanks and a best time to contact you. We will contact you ASAP! 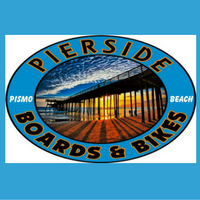 Thanks for choosing PierSide Surf.